Urge your MP: Stop exporting pregnant cows! Great news — your MP, , belongs to a party that already supports this cause! Please send a thank-you e-mail at . This MP already supports the cause! We'll automatically exclude them from your message. Great news — your MP, , already supports an end to live export! Please send a thank-you e-mail at . Sorry, this form is for Australian residents only. Please consider contacting the Australian embassy in your country about this issue. 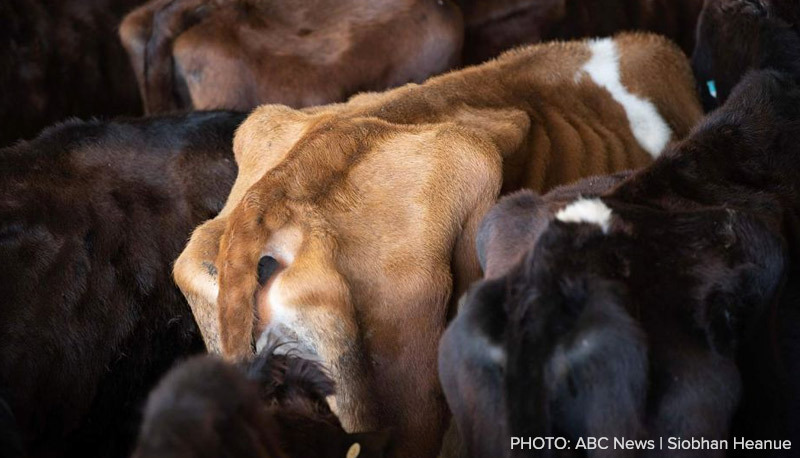 The suffering of exported Australian dairy and breeding cows in Sri Lanka is horrifying. 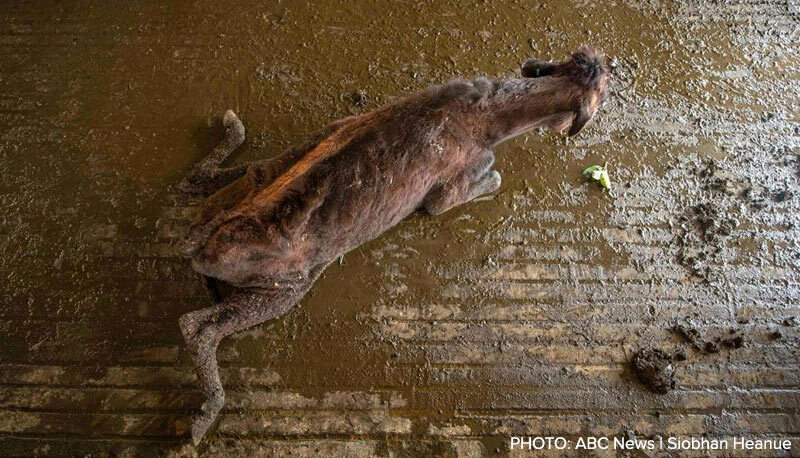 Once again we are seeing the results of Australia's cruel live animal export trade. I was shocked to learn that the Australian government doesn't require breeding animals and dairy cattle to be covered by the same regulations as animals exported for slaughter. This leaves vulnerable animals exposed to abuse and neglect, as evidenced by this latest live export scandal. I call on the Australian government to fix the loophole that sees dairy cattle slipping through the cracks of Australia's live export regulations. This latest atrocity shows why live export should not exist. But at the very least, all exported animals should only being going through approved and monitored supply chains. Please address this as a matter of urgency. Your message will be most powerful if it begins in your own words. Please personalise the first paragraph. Your first paragraph is still 100% similar to the first paragraph of the sample letter. Please make a few edits and try again. Our Supporter Services team are here to help, please call 1800 888 584 if you require assistance. Happy? Click here to send! The ABC has revealed what can only be described as a 'human and animal welfare disaster' unfolding in Sri Lanka. On one farm they filmed shocking scenes of sick and emaciated dairy cows unable to stand and suffering from disease. Local farmers say they've been left 'high and dry' by Australian export company Wellard after being promised support, nutritional and technical advice — and now they're struggling to care for their animals and their families. "What I have now are carcasses of those dead cows and calves. I think I have a cemetery, not a farm anymore." However this began, it is undeniable that these cows are sick, stressed and struggling to survive. And they would not be there if they'd not fallen victim to Australia's live export industry. As distressing as the suffering of these animals is — equally shocking is that they are victims of an appalling double standard: Australian export regulations that are meant to track and increase oversight of animals exported for slaughter don't apply to 'breeding' or 'dairy' cows. This situation is dire, and with no other agency stepping in to help these animals we've urgently deployed a cattle expert to Sri Lanka to provide emergency assistance and help alleviate the worst suffering on this farm. Tragically, this horror story might not end there — because if Australian live export regulations aren't modified to include dairy and 'breeder' animals, there is nothing to stop a disaster of this magnitude occurring again. TAKE ACTION: Urge your Federal MP to act immediately — to stop further exports to Sri Lanka and ensure all animals are spared from live export cruelty. Animals International is the global arm of Animals Australia. 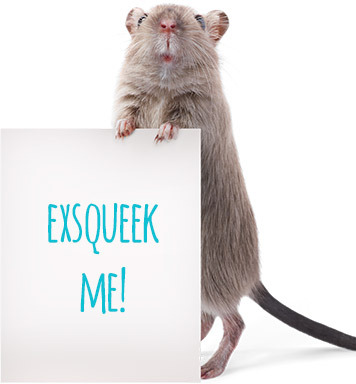 Animals International is recognised internationally for strategic public awareness campaigning. Our ground-breaking investigations have spanned 16 countries — shining a spotlight on animal abuse, forcing government intervention, driving change and empowering individuals and communities to be active participants in the fight against animal cruelty.